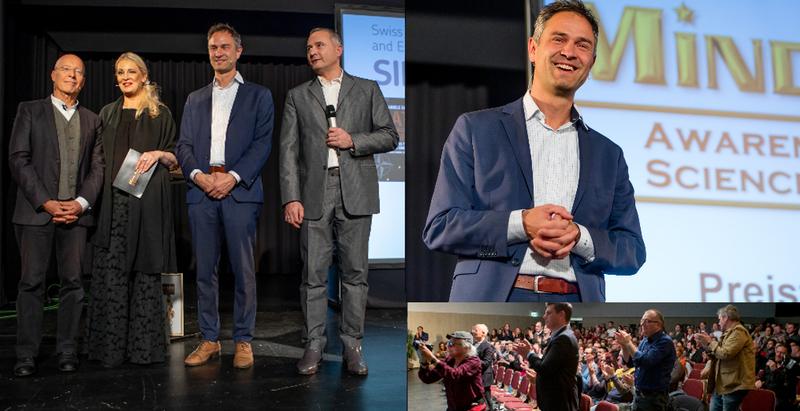 Dr. Daniele Ganser is the Awardee 2018/19 and also was the reason for the new category peace. 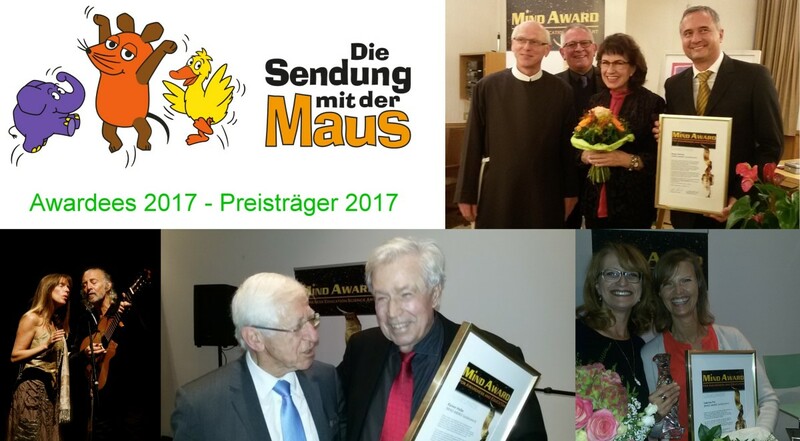 The special prize had been presented on March 26, 2019 in the Stadthalle Montabaur within a peace event, in which both Dr. Ganser as well as jury member Dr. Ruediger Dahlke have given lectures. Ganser expresses his hostility in words and actions in words what feeds best our needs: hope and peace. Daniele Ganser, Swiss historian and peace researcher, stands for the truth in politics, economics and information in an uncompromising and impressive way. Regardless of personal disadvantages, he goes his own way of enlightenment - he lost his university position first in Basel, later in Zurich, because he did not let bend himself. His special merit is not only to expose the multiple lies behind the so-called political corectness, but also to stay with the truth when he is personally defamed for it. Thus he acts as a moral authority on the conscience of our society. => further Information you will find HERE in our Newsletter.